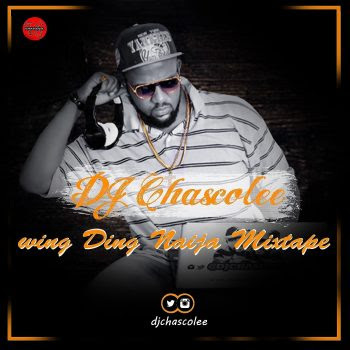 It's hot and trending the" wing ding naija mixtape" is out, get the vocals of your top artiste in one mix with Dj Chascolee. I guess you wouldn't want to miss out on this. 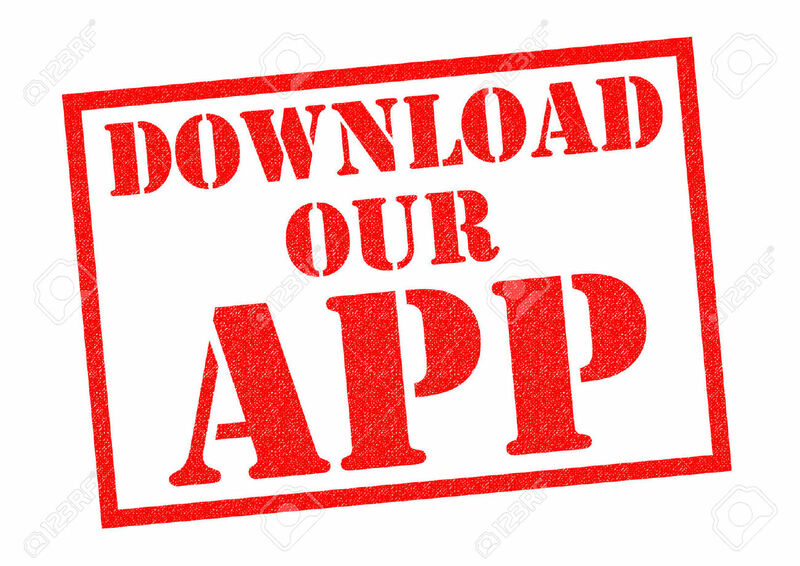 Rainbow 94.1 fm formal Dj is now with Solid 100.9 fm Enugu and Rave 91.7 fm.